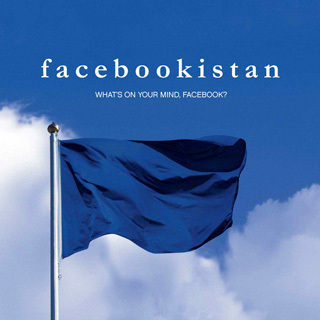 Facebookistan — What's on your mind, Facebook? 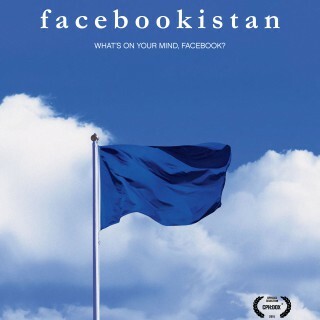 Facebookistan is a new documentary that takes a close look at Facebook, its laws, power and its influence on privacy and freedom of expression. 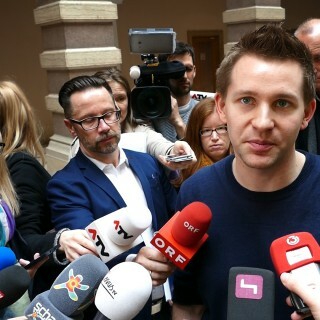 See Nikolaj’s recommendation here and read about the film on CPH:DOX wepage here. 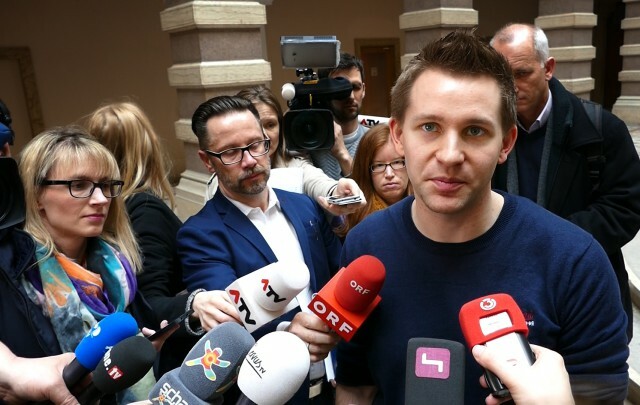 Image: Max Schrems – privacy activist who campaigns against Facebook for privacy violations. We follow him in the film. 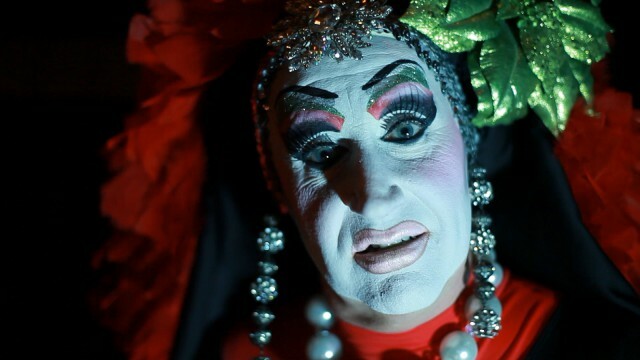 Sister Roma was along with many other drag queens suspended from Facebook for not using her legal name – watch the film and learn more. Image from Peter Øvig Knudsen’s book “Hippie” that was censored away from Facebook. 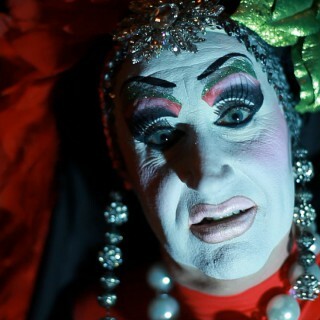 See more about this in the film.